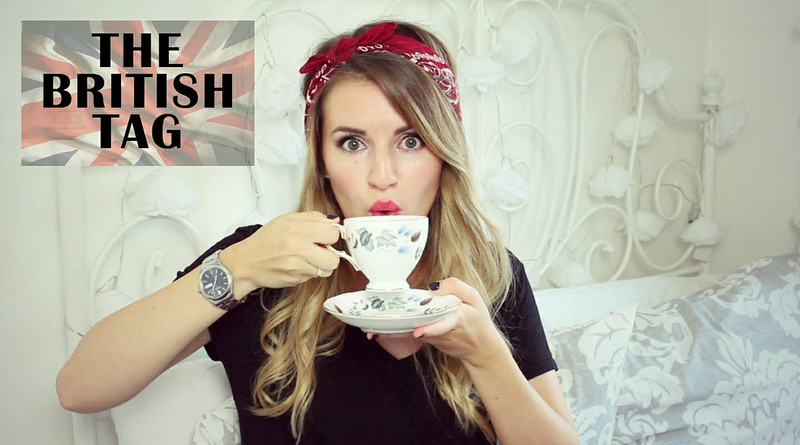 This week’s video on my YouTube is the British Tag! You can either watch it here in the player above or head over to my channel to give it a watch. How spiffing!